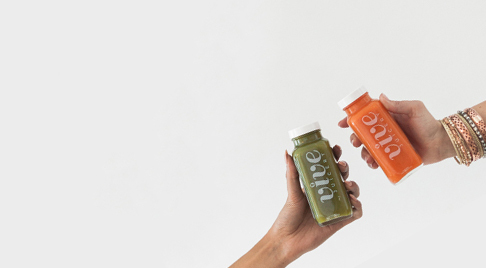 Welcome to Your Best Cleanse Ever. 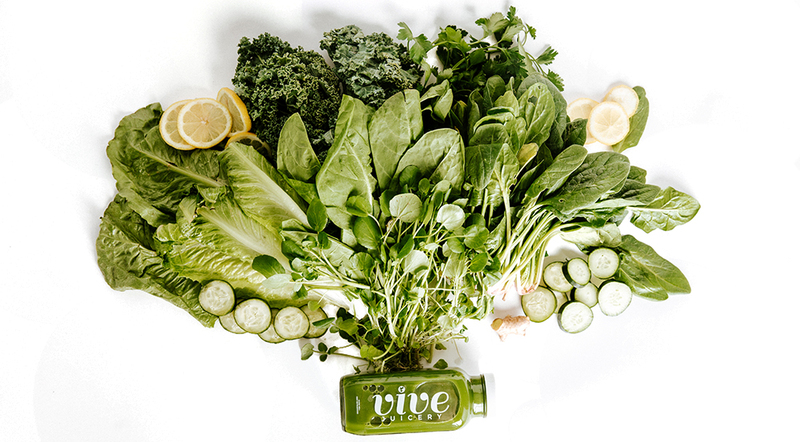 Our most popular cleanse! 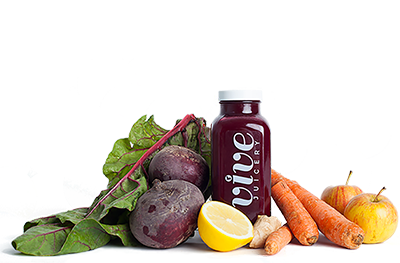 This level strikes the perfect balance between deep cleansing benefits + a flavor palate that has been described as "tastebud nirvana." 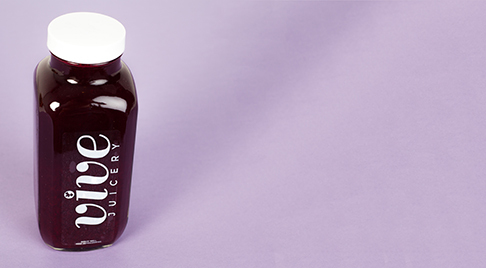 Whether you're brand new or a cleansing expert, this cleanse is suitable for just about anyone. Disclaimer: We are not doctors and we do not practice medicine of any kind. 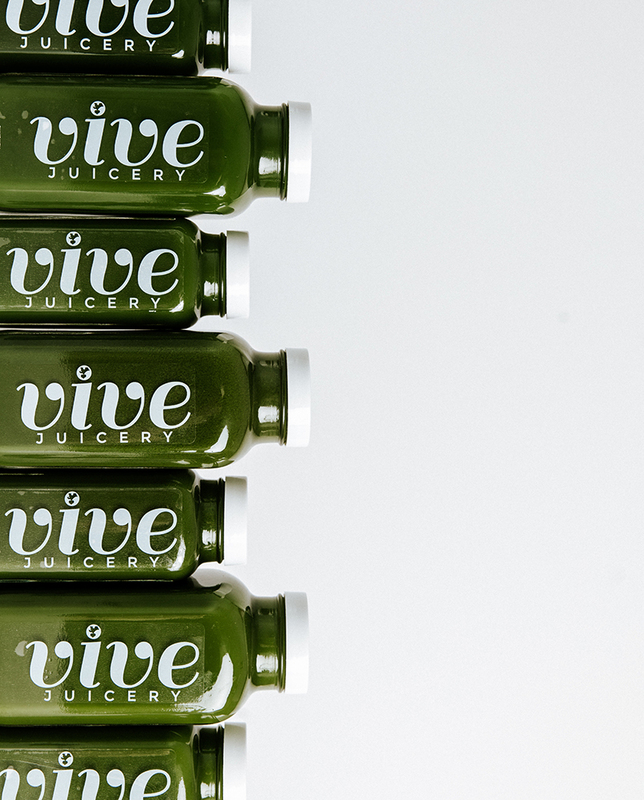 Our products and cleanse programs are not medically guided; any and all information provided by Vive Juicery and its staff shall not be interpreted as medical advice. We recommend speaking with your healthcare professional if you have any doubt if our products or programs are right for you.